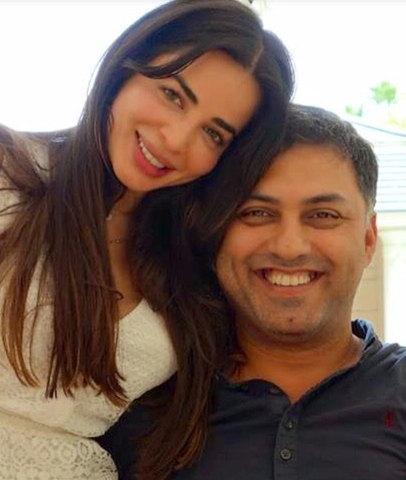 Ayesha Thapar is getting married to head-honcho of Google, Nikesh Arora in one of the most beautiful place on the Adriatic Coast off Italy – in Borgo Egnazia in Puglia. The wedding affair starts on the 3rd of July and ends on the 9th. Top designers who are good friends of Ayesha – Rohit Bal, Rahul Khanna, Rohit Gandhi and Manav Gangwani are Italy bound. So are Sanjeev Bijli, Ruheen Jaiswal, Ameeta Seth and her hubby, and Sumant Jaikrishnan, the ace set designer. Here is wishing Ayesha and Nikesh loads of happiness in the new innings of their life! A million dollar question: Which is a more Epic movie: Himmatwala OR Humshakals ? Kudos to the Legendary Sajid Khan for making such masterpieces. 2 opportunistic self promoters have found their match…until something that glitters more comes along. I give it 6 years. Hope Kiran is faring well and living life large.